The Archaeological Survey of India (ASI) has recommended 3 more heritage sites to the UNESCO to accord World Heritage status to Hire Benakal, Bijapur-Bidar and the Pattadkal-Aihole-Badami-Mahakoota cluster. Announcing this on the third anniversary of the Indo-Asian Foundation of Archaeological Research (IAFAR) on Monday, D. Dayalan, Regional Director ASI, said there was also a plan to recommend Hoysala sites in Belur, Halebid and Somanathapura for World Heritage status. 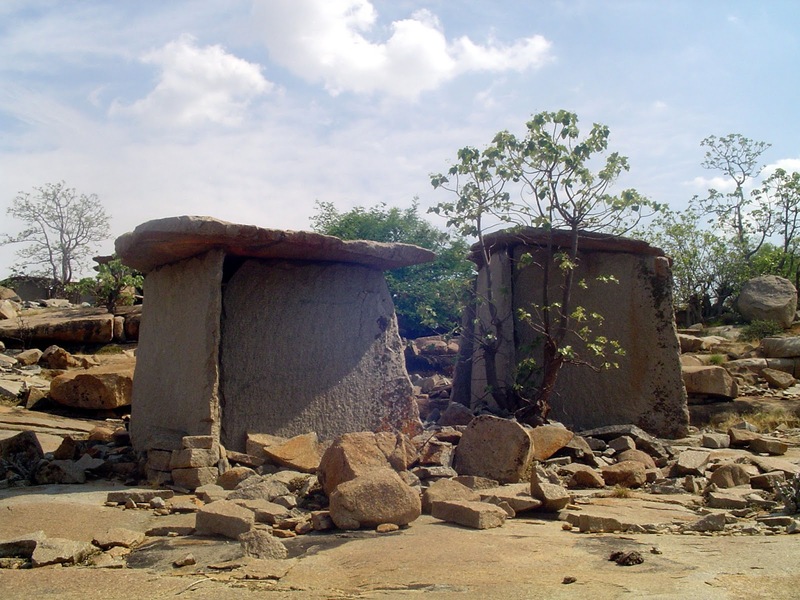 Hire Benakal is a small village in Gangavathi taluk of Koppal district — is the location of an "enormous" and "isolated" megalithic site. Bijapur and Bidar have some stunning architectural examples of Bahmani architecture. Pattadkal is already a world heritage site, and the ASI has recommended that the Aihole, Badami and the Mahakoota group of temples of Bagalkot district become part of it. Hire Benakal monuments were built more than 1,000 years ago spanning the southern Indian Iron Age and Early Historic periods, he said. There are more than 1,000 mausoleums-like tombs spread over 50 acres of land. 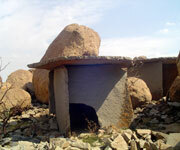 Tombs were constructed from upright slabs topped by cap stones. "It is a little-known Iron Age cemetery," he said. The finding of Emperor Ashoka's inscription during excavation at Sannithi near Gulbarga had opened another chapter in the archaeological history of India. "At the foot of the statue, Ashoka's name was found inscribed as 'Raya Ashoka' in Brahmi script in Prakrut," he said. 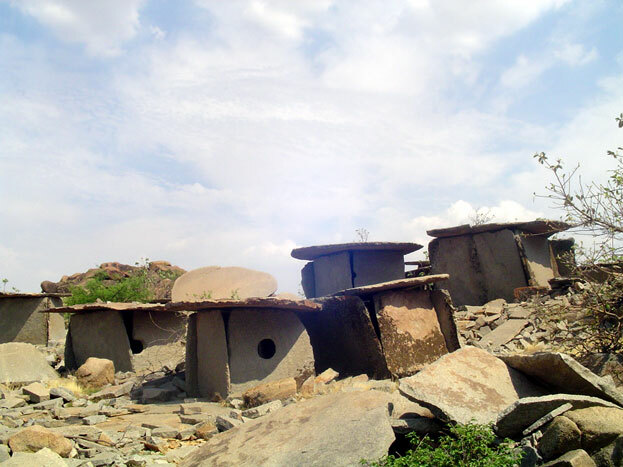 The ASI had located a Buddhist stupa and mud fort while undertaking excavations at Sannithi, besides edicts, and inscriptions belonging to different periods, he added. Noting that there were seven site museums under the control of the ASI, besides some that come under the State Archaeology Department, he said there was a plan to make Kanagananhalli, an important Buddhist site, as a site museum, he disclosed. Later, speaking to presspersons on the sidelines of the programme, Dr. Dayalan said that the process of recruiting staff for the department had commenced and there was a likelihood of recruiting 200 staff in the next six months. Browse All UNESCO World Heritage Sites in India.